America has one killer export which, in sheer number of units as well as influence, simply dwarfs all others. One that has more customers than Coca-Cola, is more widespread than the English language, has been photographed more than Marilyn Monroe, is more significant than Hollywood and more iconic than Elvis Presley and Madonna. It’s had more column inches written about it than the moon landing and the iPhone combined, and has been embraced by cultures in every obscure corner of the planet. It’s denim. It broke convention and changed the world forever. 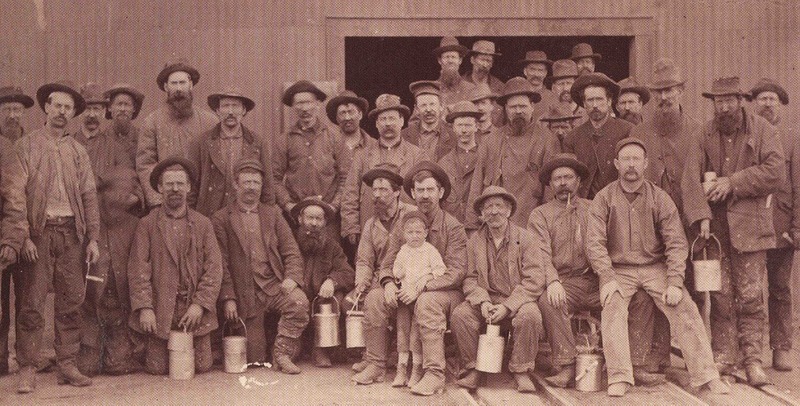 Originally designed as rugged, protective workwear for miners and farmers in the late 19th Century jeans were mainly worn in the Western States until World War II as they were strongly associated with cowboy culture, prairie roaming and a kind of rural, working class freedom. But as soon as Marlon Brando was seen in a pair astride his 650cc Triumph Thunderbird in The Wild One (1953) denim’s fate was sealed. The fact that off set Brando wore jeans and rode the same Triumph just added to the authenticity. 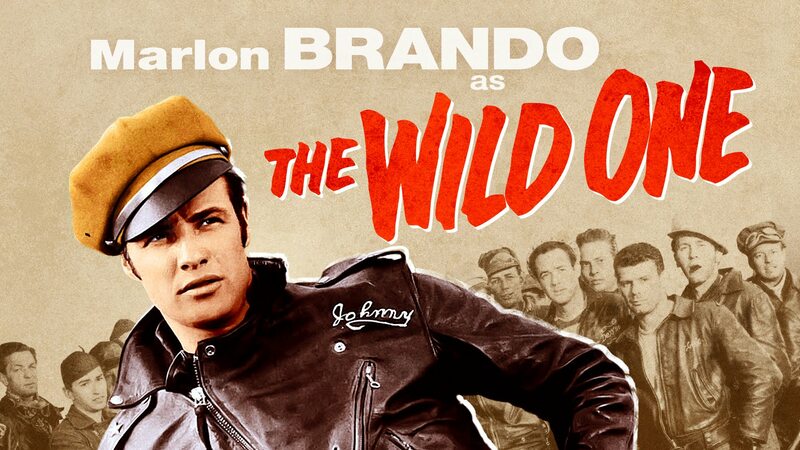 The Wild One must surely be one of the most culturally influential films of all time. (As an interesting aside, Lee Marvin’s gang in the film was known as ‘The Beetles’ a spooky prophecy if ever there was one.) Hollywood had turned denim in to a symbol of the anti-establishment and once real motorcycle gangs started wearing it, it was soon being banned in schools, bars and clubs right across the United States. To this day it is still forbidden as corporate workwear as well as in certain restaurants and clubs that consider themselves to be ‘upmarket establishments’. When a restaurant or club introduces denim as part of its staff uniform, whether it’s a pair of jeans or an apron, the message is clear: we like to think of ourselves as a little unconventional, a bit edgier than most but, just like the original miners, we work hard and require practical, rugged workwear. Denim is ingrained into the fabric of contemporary culture, pun intended. 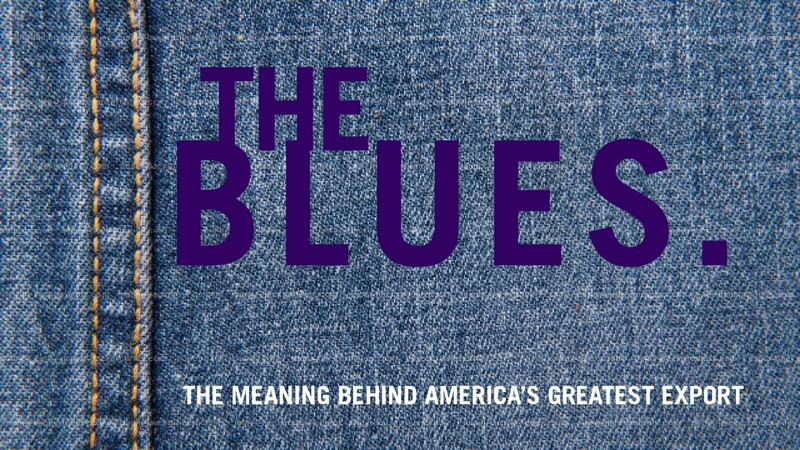 A pair of jeans, unlike any other piece of clothing I can think of, can be read like a book. The cut, the fit, the depth of the dye, the stitching, the wash, the width, the size of the pockets, the turn up, the length and the fit around the waist or hips, each and every detail has been modified, adjusted, ripped apart, bleached or decorated by all, and even opposing, youth cultures to make denim its own. Skinheads, punks, hippies, rockers and rockabillies, gangsters and rap stars wear it because it is the fundamental garment of subculture dress code. Just imagine, if you can, Bob Dylan or Bruce Springsteen in a smart pair of trousers. A pair of jeans speaks a silent, dog-whistle language heard only by those in the know. Tight or fitted, faded on the thigh or shin, torn at the pocket or knee, crossed belt loops at the back or parallel, hemmed or unhemmed, rivetted or rivetless; each detail emits a tribal smoke signal that can strike fear into the heart of the uninitiated. Each tiny modification follows, breaks or rewrites an unwritten rule from an enormous, invisible rule book. And to make matters worse, the rule book is being rewritten weekly. Denim’s pervasiveness has undoubtedly diluted some of its power since the romantically alluring rebels of post war youth culture paraded it for shock value back in the fifties. A pair of jeans has inevitably become a default item, the thing you turn to when you’re not thinking, or when you simply want to be invisible or fit in. Denim may have gone mainstream but this is precisely because it still represents freedom and democracy. So in spite of its incomparable omnipresence it has somehow managed to retain its symbolism. Denim remains fundamentally anti-establishment and wearing it is an obvious display of freedom. It is, therefore, impossible for today’s ‘post apocalypse’ culture to ignore denim, or find an alternative fabric that is as elemental or as significant a symbol of subculture. 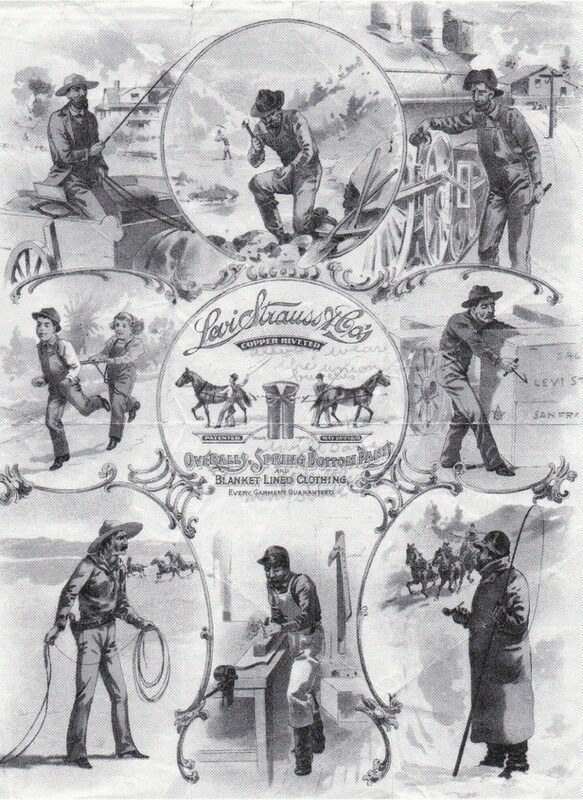 Post Apocalypse Man’s (man as in mankind which includes women) strategy to make denim his own is to follow what has proved so successful with beer, bread and many other daily staples: He turned its manufacture into a craft. And just like all the things we take for granted, PAM stripped denim back to its roots, studying the weave and the weft, the twill, the warp, the slub and the nep. Yes, this is the language of the denim artisan that gives PAM a unique and personal ownership: a denim culture of its very own. PAM is no longer just a consumer, he is a connoisseur. In this way, he instantly, and ingeniously, elevates his ownership of denim high above the noisy chatter of other street cultures concerned only with how their jeans look. Oh wow, PAM is smart. Having become a connoisseur, the next logical step in the journey to get under the skin of any product is to become the manufacturer, the craftsman. And that’s why we are witnessing the rise of locally made, bespoke denim tailors and mini-factories right across the five boroughs with a fresh batch of denim experts setting up shop every season. 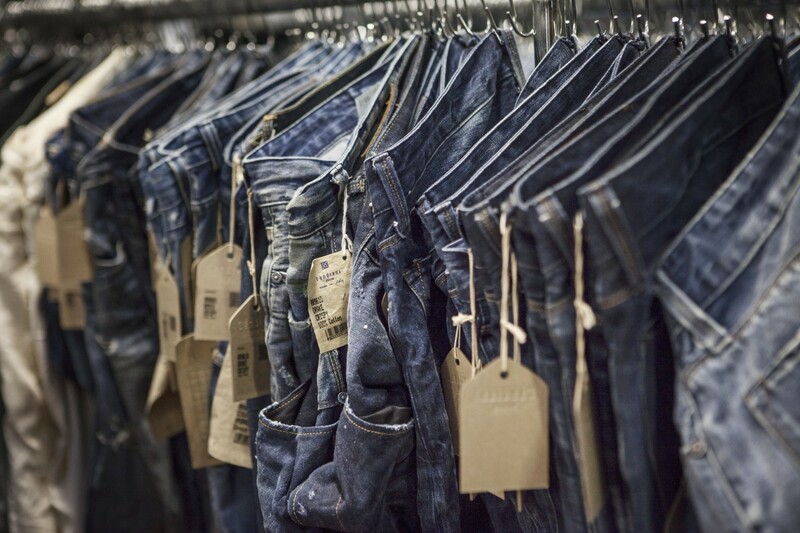 From in-house tailors who will customise your jeans through to the full bespoke model, it is clear this is a growth industry that’s set to expand further. In this new age we are more willing than ever before to invest in a pair of jeans that gives us the status we so badly crave: evidence that we are a connoisseur of the cultural icon of freedom. It makes perfect sense. Expensive watches and designer suits were the status symbols of yesterday. In an increasingly casualized world a pair of unique jeans is how we communicate our place within it.